Baa Atoll is located at the center of the western sector of the Maldives in the Indian Ocean. 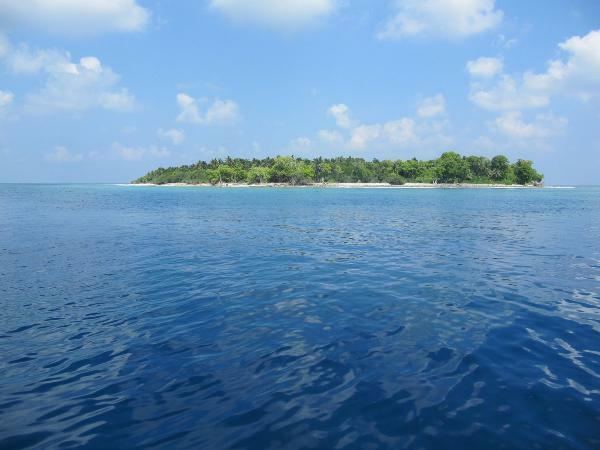 The atoll is just north of the Kaashidhoo Kandhoo Channel, which geographically divides the chain of atolls of the north. It contains one of the largest groups of coral reefs of the Indian Ocean. The reserve is home to important worldwide biodiversity among its many reefs, and shows a long history of human interaction with the environment. The atoll is made up of 75 islands, 13 of them uninhabited.